We are ready to provide one of the shared hosting plans for free. You can choose any site location: Ukraine and Europe. Reliable Data Centers and high-speed SSD drives make your site fast more than ever. Our hosting supports up to date PHP versions, including 7 and MySQL databases. We provide FTP access to our clients. You can host a small website or big projects using the latest technologies like Python, Django, Ruby on Rails and etc. Around the clock tech support work for you, to provide non-stop high-quality service , we work without holidays and weekends. We answer all your questions in the chart, ticket or over the phone. You should not have any worries about the migration. 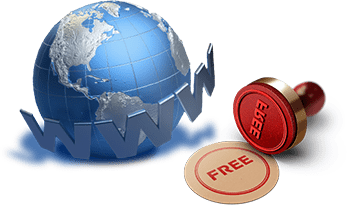 HyperHost experts move your website to our servers for free and with high-quality! You can place different websites on our server, like blogs, forums. Our servers are optimized for all popular CMS systems Wordpress, Joomla, Drupal and many others. Also, the CMS are pre-installed in control panel, which makes quick and easy integration.